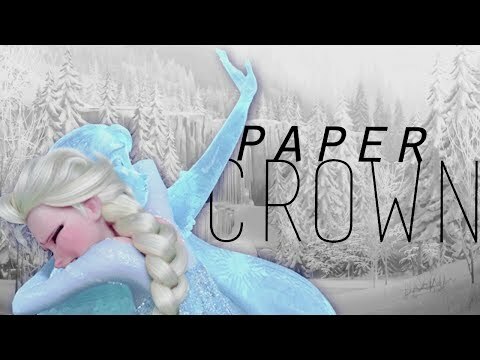 My preferito Elsa lines. Which is your favorite? Elsa icona Contest! Ends 2/23! 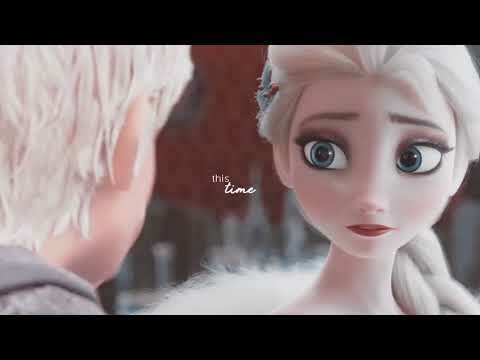 Man, Elsa is the Amore of my life because she is really hot. I think we're so gonna get married some day. Can te give some of the names for the children that we would soon have? I know I'm going to regret Scrivere this, but I realized this ship is really popolare on here, and I decided to share my opinion on it, so I'm sorry. I am going to try not to be a cagna about it, and I'm sorry if I offend te in anyway, I'm really trying not to. If te know that this articolo will offend te please LEAVE. 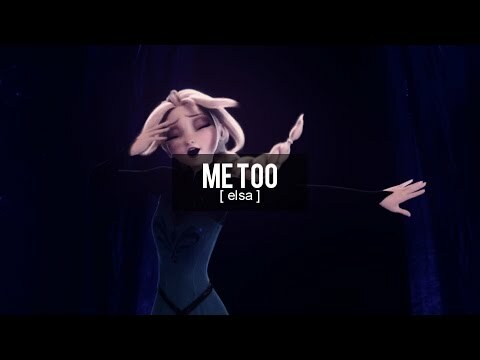 After I read disneygirl7's articolo about how she came to like Elsa, I thought I'd write my own articolo about Frozen: about how I came to watch it. And be your birthday data if I may...Achoo! Elsa woke up and went outside. She did a few tricks. Her sister, Flamea, was doing magic outside her castle, too. 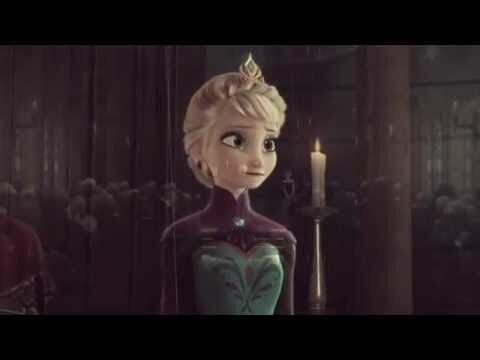 (Elsa had used her strongest magic to turn Anna into a fuoco queen) She looked at her beautiful ice kingdom.